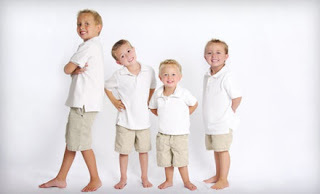 South Suburban Savings: Get A JCPenney Portrait Studio Shoot for $25!! Get A JCPenney Portrait Studio Shoot for $25!! Head over to Groupon and get a JCP Portraits photo-shoot package with prints and Images CD (up to a $125 total value) for only $25!! There is NO limit to how many participants can be in the shoot so bring the whole family! 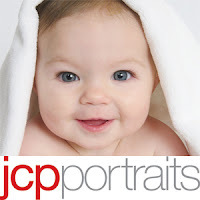 This deal is valid at ANY jcp portraits location and won't expire till 9/26/13. Two traditional photo sheets. Each sheet available as one 10"x13", one 8"x10", two 5"x7"s, four 3.5"x5", or eight wallets, and each sheet can be a different pose.